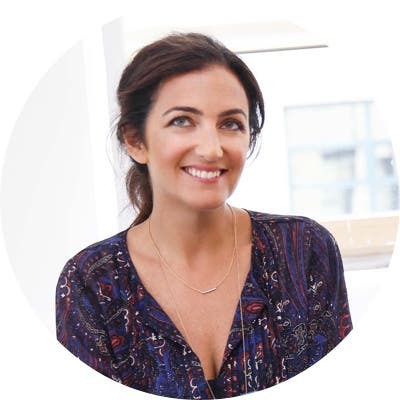 It’s been almost 10 years since Rent the Runway launched, and I am still just as excited to come to work and lead our incredible team as I was at the beginning. I am eager to share the latest happenings at the company and other topics that inspire me. 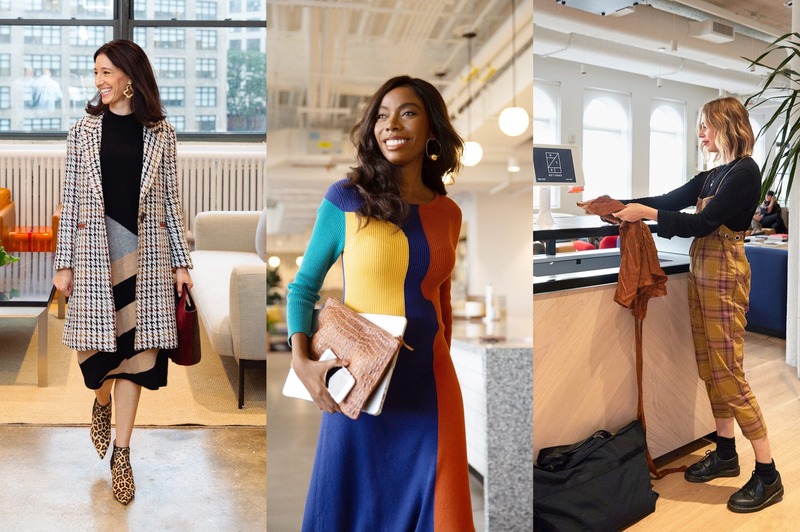 And, I would love to hear from you — your feedback, positive as well as constructive, is what pushes us to constantly improve and evolve (reach out at founders@renttherunway.com). 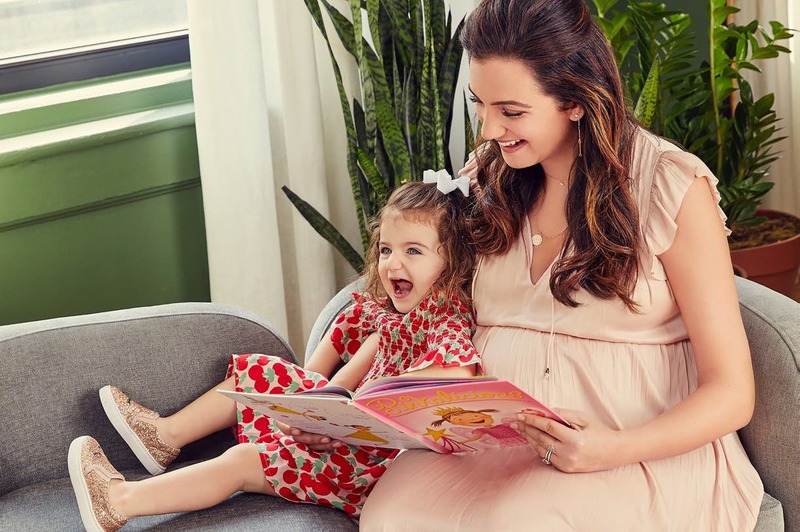 Big news for your little ones! We launched kidswear with styles from designer favorites including Fendi, Stella McCartney, Chloé, Marni, Little Marc Jacobs and more. After rolling out equal benefits to all employees, I had the opportunity to write about facing workplace inequality head on. I joined Daniel Roth for one of the proudest interviews of my career to discuss the moral responsibility of business leaders to speak out for change. We are constantly evolving our RTR closet to suit all styles, sizes and life stages, enhancing the entire experience of subscribing to fashion. Explore the hundreds of new designers joining us each month. To expand our physical footprint, we partnered with WeWork to launch our Drop-Off Box network and meet members where they are — en route to and from work, and all the important places in your life. In March 2019, we received our largest round of financing to date, officially valuing us at $1 billion. 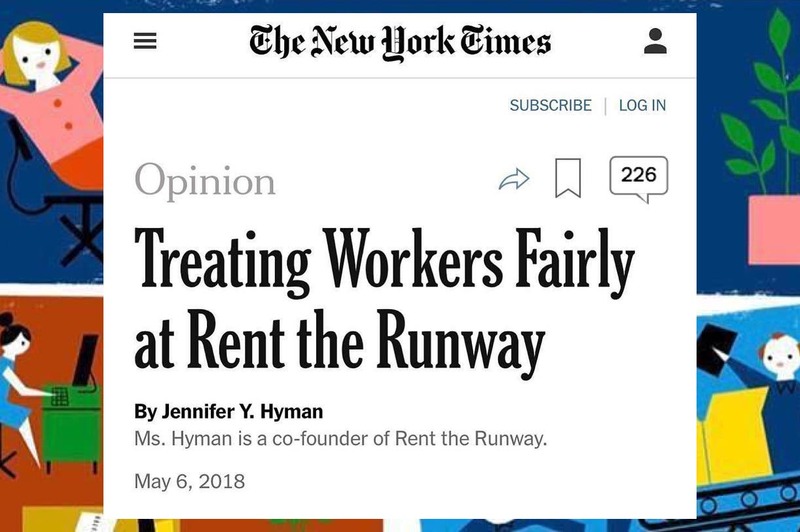 I’m so proud that Rent the Runway is one of the few female-founded, female-led companies in history to reach this milestone. And we’re just getting started.